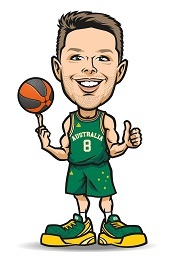 Aussie Hoops Starter has been developed for 7 and 8 year olds providing a transition from basic motor and basketball skill development into game sense application. 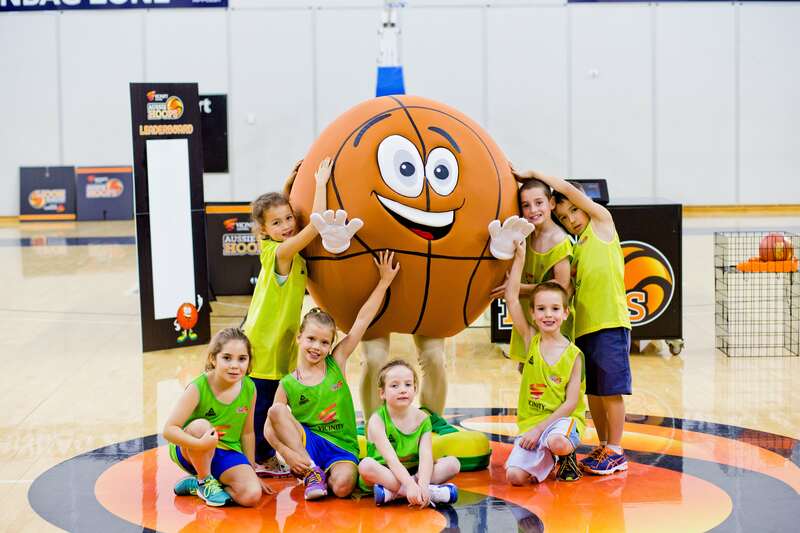 Aussie Hoops All-Star has been developed for 9 and 10 year olds and provides participants with a game sense focused program in preparedness for next step basketball programs at local associations. 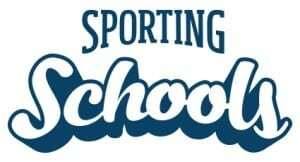 Local Centres have the exclusive opportunity to manage relationships with schools and receive grants to deliver Aussie Hoops through the $160 million Sporting Schools program. 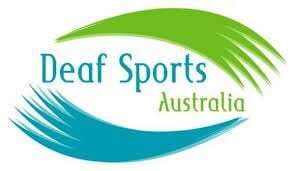 With the support of Deaf Sports Australia, Basketball Australia can also facilitate an Active Deaf Kids program through our Aussie Hoops package for Sporting Schools. 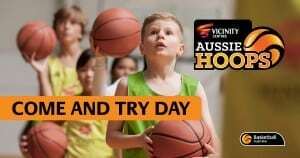 Local Centres may deliver a Come and Try Day prior to commencing a program with dedicated information opportunities for interested parents.  Local Centres may deliver a portion of their All-Star program under the theming of 3X3 (“Three-on-Three”), the new global form of basketball being introduced into the Olympics in 2020. Delivery of a Aussie Hoops school holiday camp is only permitted to those Local Centres who can demonstrate to their State/Territory Development Officer that they have a strong understanding of the unique nature of camps for 5-8 year olds including any applicable child care legislation and risk management guidelines.